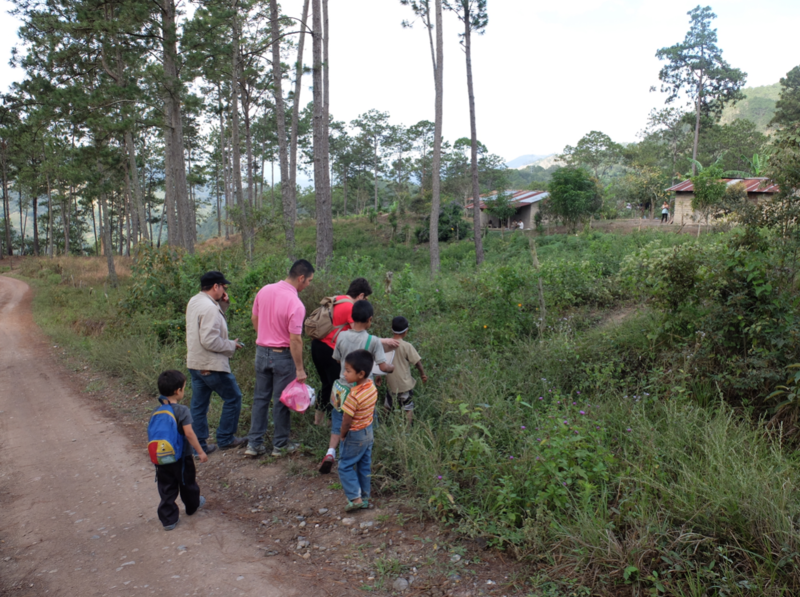 We picked up OSCAR (the minister of education) and headed for the hill up to Carizalito. 20 students are registered and we are thrilled to have the school open again this year. 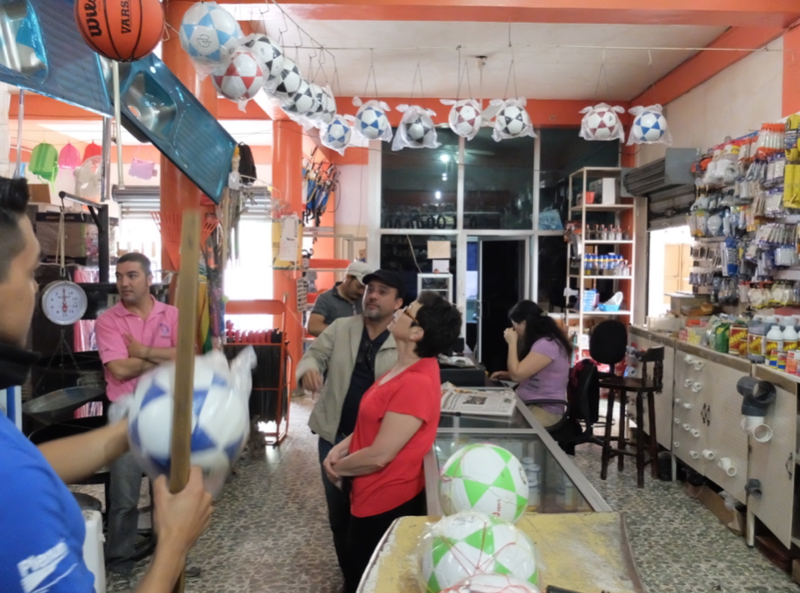 First….we stopped to buy some soccer balls and skipping ropes to take along. 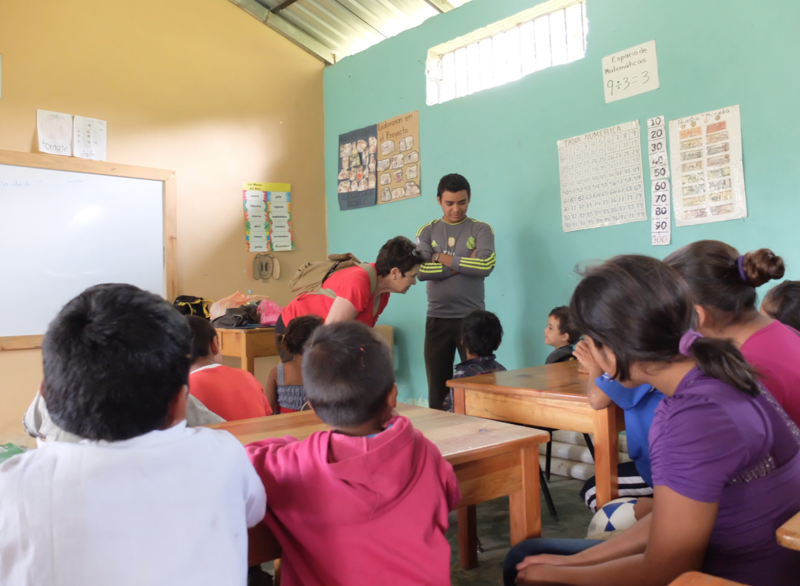 The trick now is to keep these kids attending so we have come up with an incentive plan. 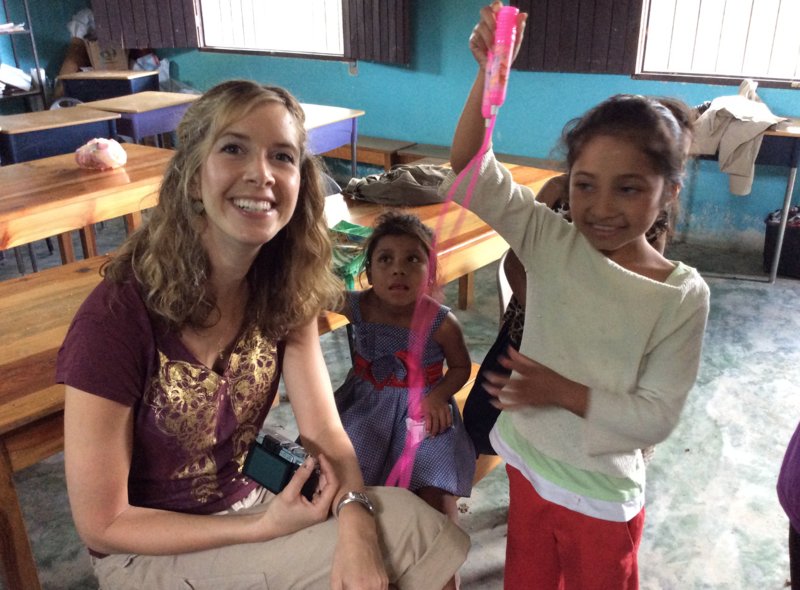 As a reward for punctuality and good attendance, we planned a field trip to Copan. 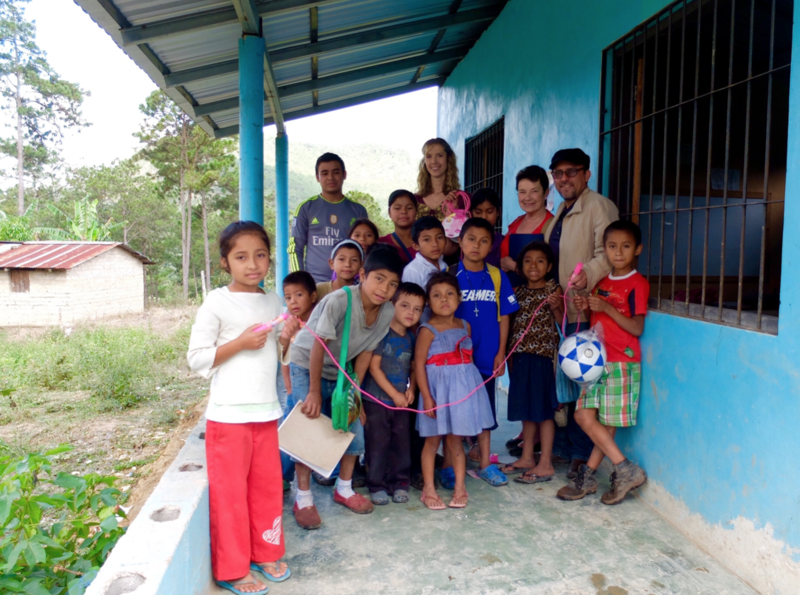 Although Copan is only about 40 minutes away, a lot of these kids have never been there. They will be treated to lunch in a restaurant…..also something most of these kids have never experienced. I sure wish I could be there to see the excitement. This entry was posted on Monday, February 29th, 2016 at 9:15 pm	and is filed under Copan Ruinas. You can follow any responses to this entry through the RSS 2.0 feed. You can leave a response, or trackback from your own site.